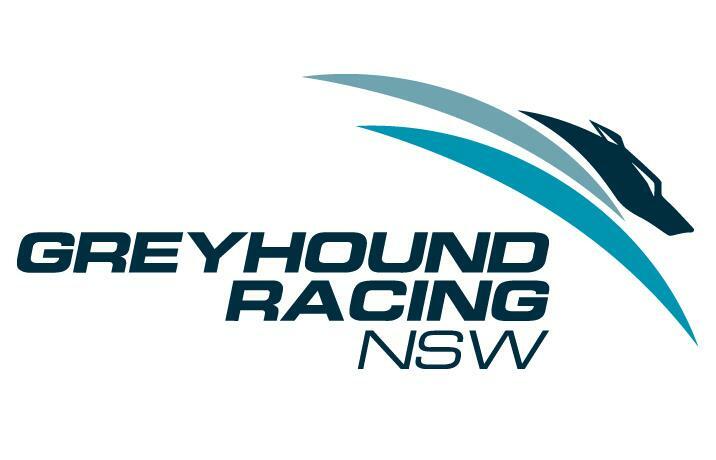 On 18 April 2018, the GRNSW Inquiry Panel held an inquiry into charges issued against Tanya Kemp (formerly Skaratt), Benjamin Talbot and Dr Mark Sayer under the GRNSW Greyhound Racing Rules in relation to the circumstances of the euthanasia of the greyhound ‘Better Cruise’ at the Wagga Wagga Greyhound Track on 5 January 2018. All charges were denied by Ms Kemp, Mr Talbot and Dr Sayer. (penalties to be served concurrently). A copy of the Inquiry Panel’s decision can be found here. Ms Kemp, Mr Talbot and Dr Sayer were advised of their appeal rights.